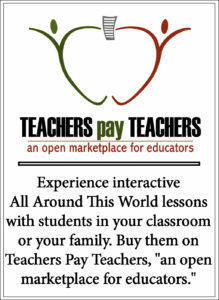 All Around This World’s Latin American songs for kids introduce your family to Latin cultures through interactive fun . . .
African, European and Native American history may be present in every stroke of Latin music (and, even farther back, the North African/Roma/Sephardic Jewish and other genres that influenced the music of Spain), but when the rhythms of sub-Saharan Africa fused with the Spanish melodies several hundred years ago, an entirely new and distinct set of “Afro-Latin” music formed. 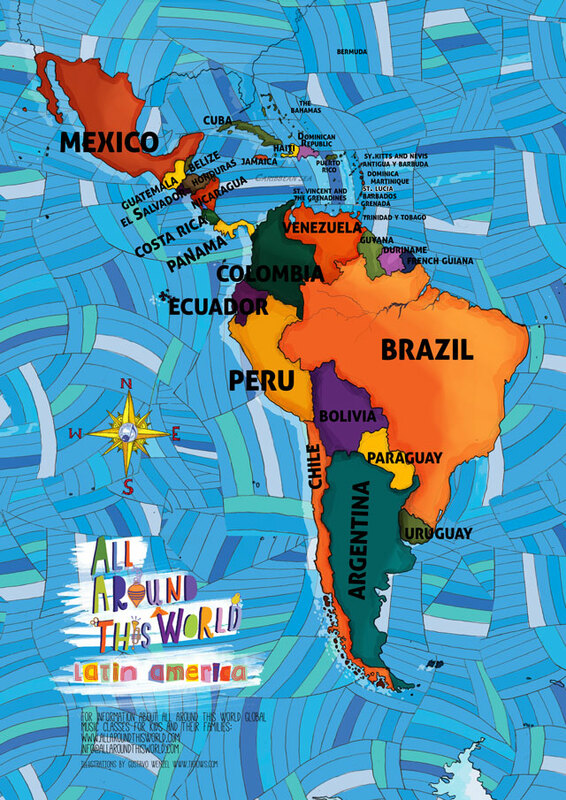 Curious about All Around This World’s Latin American songs? Keep reading. To learn about the countries and many Latin genres of music All Around This World classes explore, click here. 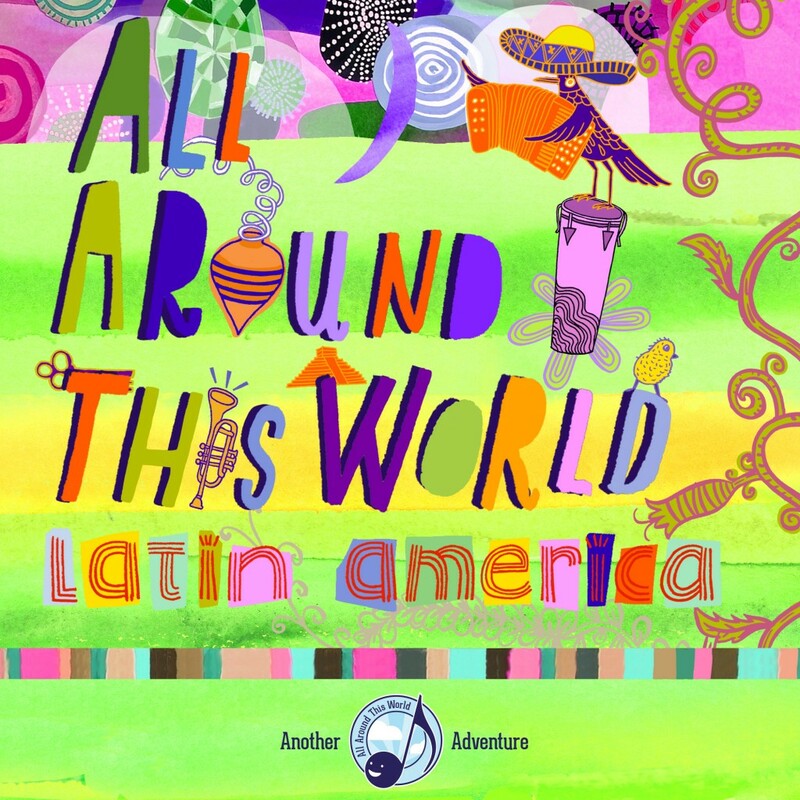 The All Around This World: Latin America CD introduces you and your family to melodic and magnificent Latin American songs for kids from all over South and Central America, Mexico and parts of the Caribbean (Cuba, Puerto Rico and the Dominican Republic). Here you’ll meet merengue and salsa, samba and son. Garifuna punta, Andean cumbia, Mexican mariachi, Surinamese soca . . . it’s all there in its multi-instrumental glory. And it’s all fun. PRODUCER: Afro-Cuban percussionist and composer Arturo Stable, produced All Around This World: Latin America. Born and raised in Cuba, trained deeply in Cuban musical styles and then educated further in Latin and international music in Mexico and at the Berklee College of Music, Arturo has become one of the Americas’ most respected Afro-Cuban percussionists and performers. Arturo has toured internationally with his music, releasing his own CDs of Latin Jazz and playing with stars of the genre in Jazz festivals worldwide. 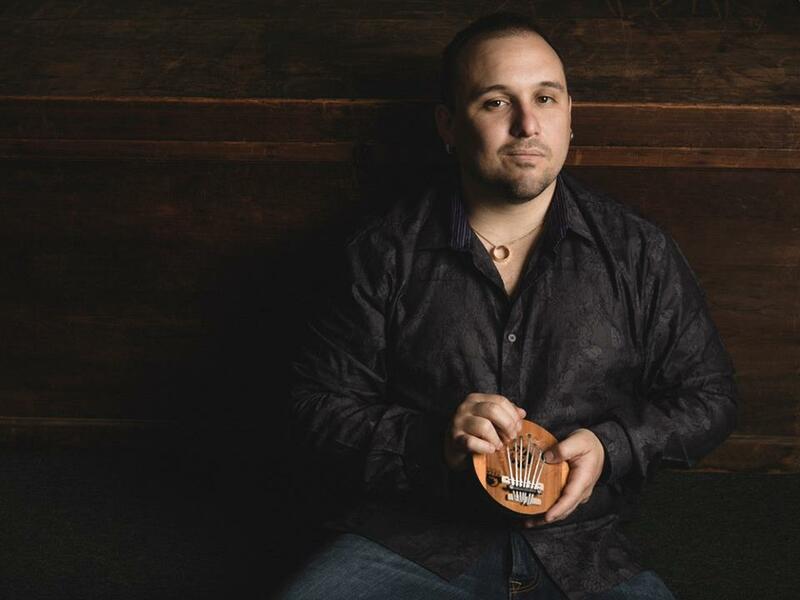 Arturo is Chair of the Hand Percussion Department at the University of the Arts in Philadelphia, thankfully keeping him in the States long enough to be able to collaborate with All Around This World. Learn more about Arturo. Meet Arturo and his Quartet. ALL TRACKS ADAPTED/ARRANGED BY JAY SAND, MUSICAL ARRANGEMENTS BY ARTURO STABLE.